– These methods do not replace the non-pharmacological methods in any way but are useful when the behavior modification is either not feasible or has failed. – Dentistry and anesthesiology have been interestingly termed as ‘strange bedfellows’! – The first use of a general anesthetic, nitrous oxide, was meant for a dental procedure carried out by a dentist (Horace Wells). – The first anesthesia machine was also developed by a dentist (Charles Teter). practiced much for various reasons. – Decision-making of pharmacological management is a skill that is not easy to acquire. 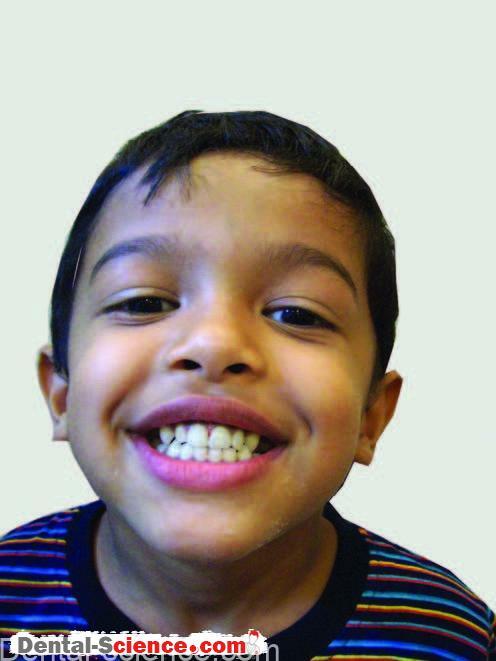 a 3-4 year child patient who is not willing to get teeth checked in a dental chair. behavior modification in a child that compels a dentist to consider the option of managing a child pharmacologically in haste. 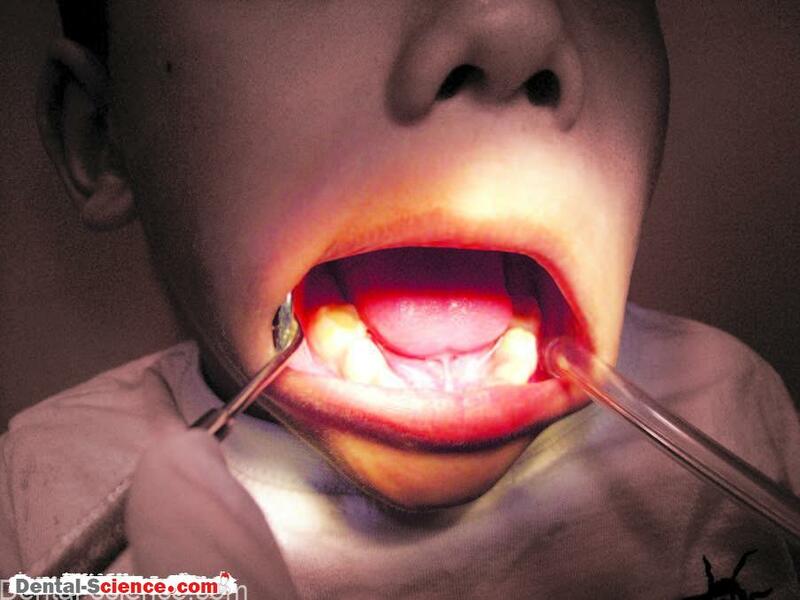 – The parental demands may have an influence on the dentist’s decision to choose the child management method. 1. Behavior modification requires patience on the part of both the dentist and parents. It is actually not time consuming because, once the child becomes cooperative, usually a lot of treatment can be carried out (for example, quadrant dentistry) in a single visit that makes up for the time spent initially on bringing about behavior modification in the child. However, a pharmacological method such as general anesthesia may allow even full mouth rehabilitation in a single visit, the same with behavior modification is almost impossible. (such as a child crying on the day of a tooth extraction, while remaining cooperative through other treatments). 2. Emergency treatments are difficult to carry out on day one or during initial visits with only behavior modification. experiences dentistry negatively, further child management becomes an arduous task. 5. All children are not the same even if they are of the same age, society or even a family. administering local anesthesia effectively; but in the event of failure (for any one of them), to adopt the other person’s communication style is not easy. 6. It is not possible to modify child behavior when the dentist feels angry or is tired (or is not in a happy mood); wants to finish work early or is already late in the schedule. Such emotional as well as practical problems come into play in day-to-day practice. 7. Some failures are just simple statistics. They do not require any explanations. Just as the same antibiotic does not work for the same infection in all individuals; the methods that are well documented, time tested and proven beyond doubt can also fail at times. – The detailed account of pharmacological management is beyond the scope of this discussion. management considering various indicating factors. 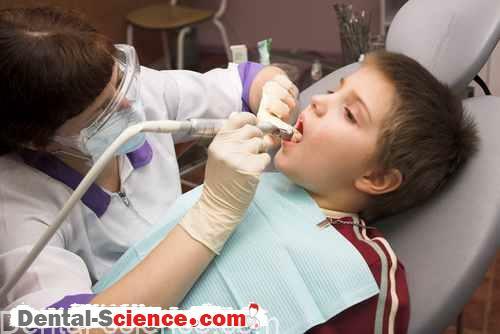 contamination or gagging, no need for the dentist to remain in active conversation with the child. 2. It is possible to complete extensive procedures in single/fewer visits. parents find this modality more practical. The advantages of pharmacological methods, however, come with a statistically very small but significant risk. Are the pharmacological methods easily accepted by parents? recommended to the parents, they first fear the worst! Their fear is not entirely unfounded. 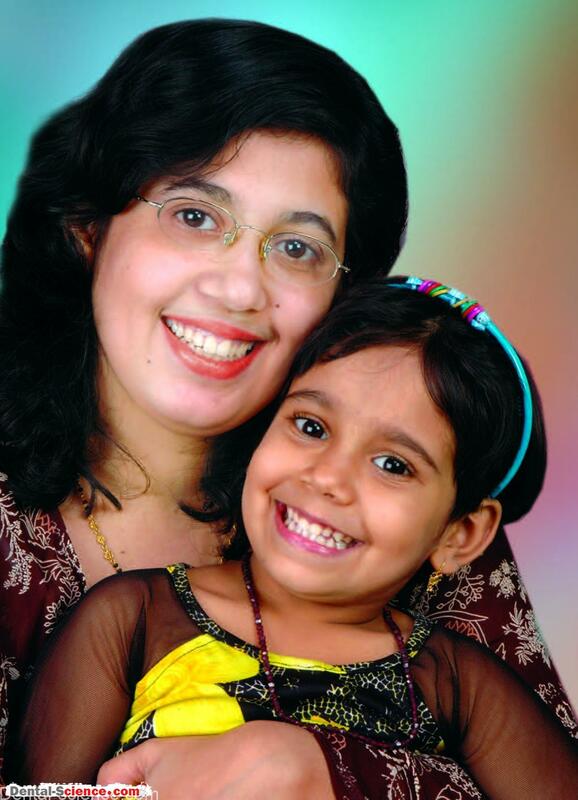 responsibility of answering a lot of questions to the parents to their satisfaction. – Also, the dentist should not try to influence their decision, but only tell them in a professional manner the necessity of pharmacological method. – The final decision has to be an unbiased decision of the child’s legal guardians. – The dentist, however, must tell the parents that the other methods of treating the child have either failed or are not applicable for the dental management of their child. – The dentist has to stress upon the fact that modern anesthesia is considered safe and only because of certain advances in the field of anesthesiology and dentistry, the treatment of critical conditions (such as severe early childhood caries with acute dental conditions like abscesses) is possible. – The dentist also should point out to them his/her own safety record and past experience. – The parents must also be encouraged to speak to the anesthesiologist and satisfy themselves regarding the facilities in the hospital before the treatment is scheduled. modification prior to considering the option of pharmacological methods.